Don't like the new Skype for Mac design? This should help. Don’t like the new Skype for Mac design? This should help. Thousands of Skype users slammed the new 5.0 Beta for Mac release, complaining about its obtrusive UI. The amount of white space in chat messages raised a considerable amount of complaining, but thanks to an article from DisruptiveTelephony, we now know how to fix it. Check out PongSocket to download “Panamerica Mini,” a smaller chat style here. 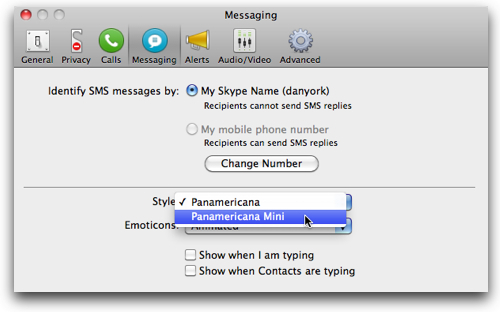 We hope to see a few new Skype chat styles available as this post speeds around the Internet. N.B. This modification is not available for Skype 5.0 on Windows. 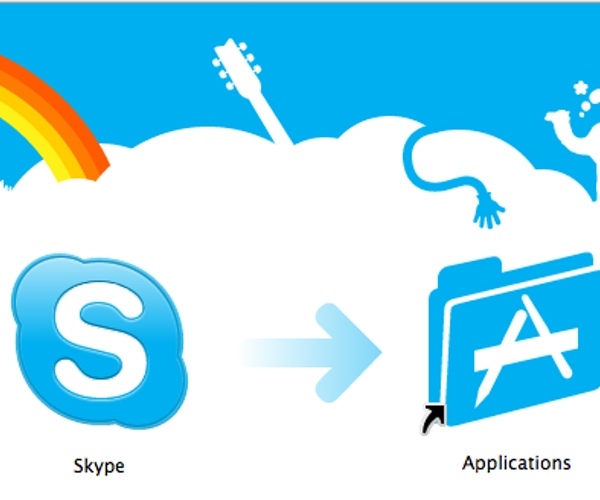 See our complete Skype review here.